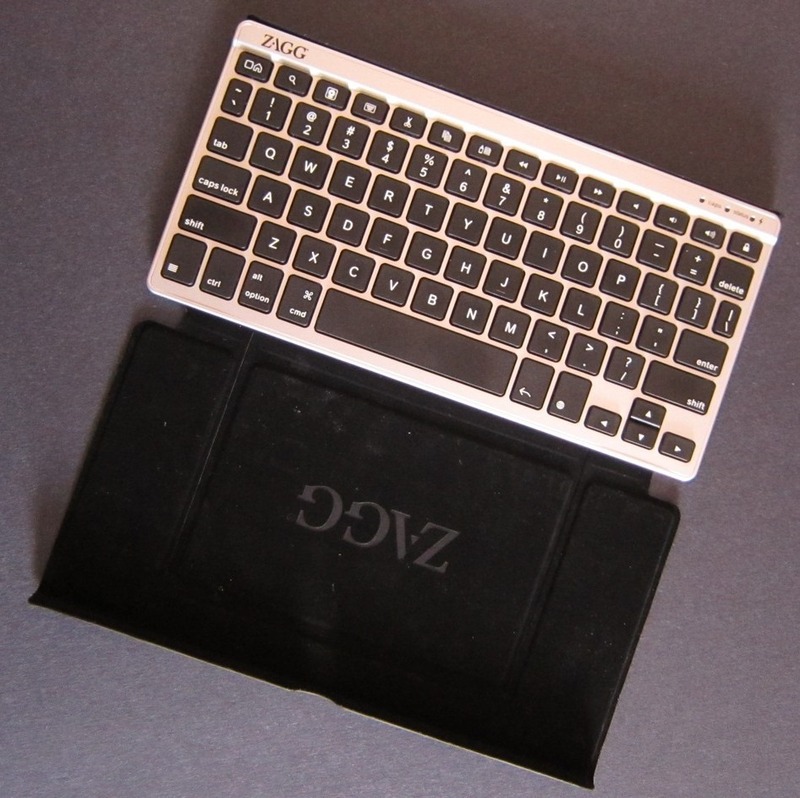 Earlier today, I reviewed the ZAGGkeys Flex Bluetooth keyboard, and loved it. 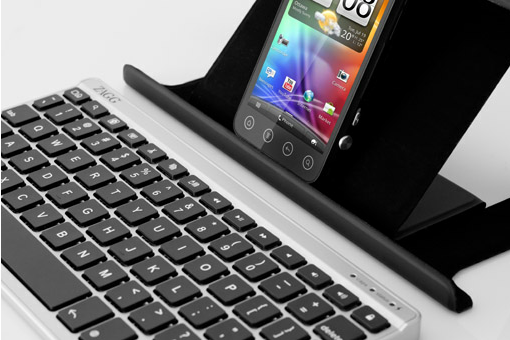 It's a fantastic little keyboard - ultraportable, has incredibly battery life, and is a pleasure to type one. Not only that, but it can easily pair with your Android tablet or smartphone, as well as any iOS device that you may have. Say what you will about iOS, but the ability to have one keyboard that can pair with both Android and iOS is just awesome. Of course, it's hard for us to tell you how awesome something is and not want to give some out, so guess what? 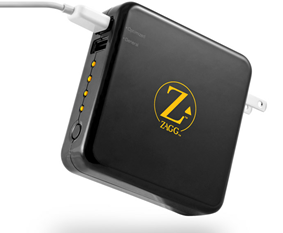 We teamed up with ZAGG to not only give away five ZAGGkeys Flex keyboards, but also five ZAGGsparq portable chargers as well. How cool is that? Congratulations - you will be contacted for your information in the near future! You know the drill here - entering is a breeze. Just drop a line in the comments tells us how you'll use this dynamic duo. School? Work? Just for the heck of it? It doesn't matter what the reason is, just so long as you have one. The contest begins now and will end on Sunday, May 20th at 11:59 PM PT. After that, we'll randomly pick the winners and notify them.